Hope you had a fun Labor Day weekend! I stayed in the city (Chicago, for those who don’t know) with my friend Jenessa and we had the best time. The city was ALIVE and HOT – we walked around Lakeview, drinking green smoothies and soy latte’s, looking in all the cute shops. We took our dogs on lots of walks too, then went back to her place, popped some pink champagne while getting ready with Taylor Swift blasting in the background (total girl’s moment) and went out to the bars at night with other friends from Purdue. It was some much needed girl time and makes me realize how much I’ve missed my friends and living in the city. The high energy, the busy bustle of people, the closeness of everything and the beach just steps away – it definitely beats the burbs. Any day. 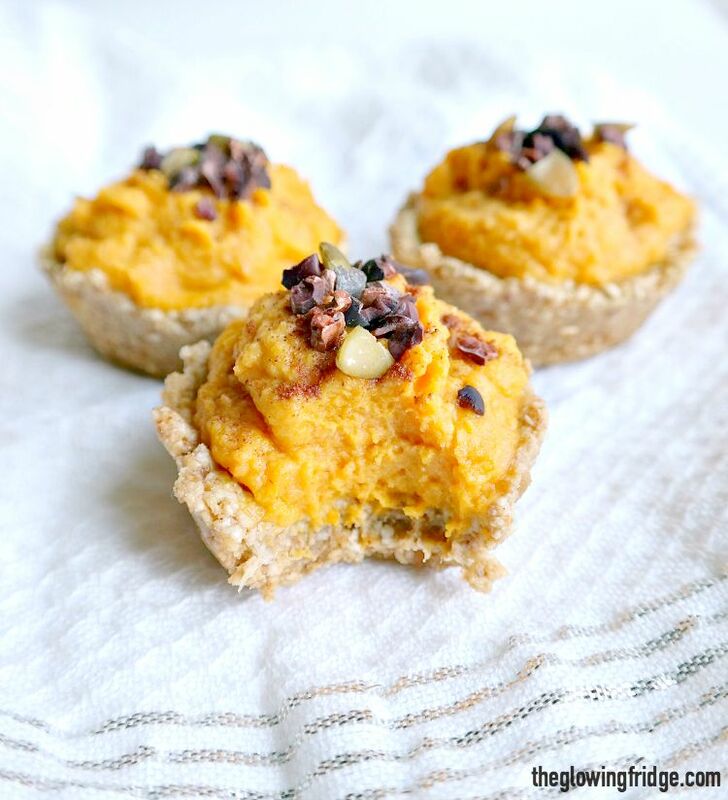 I plan to write a life update post tomorrow so stay tuned for that… but today I have a super delish Raw Pumpkin Cupcakes recipe as well as a fun GIVEAWAY! 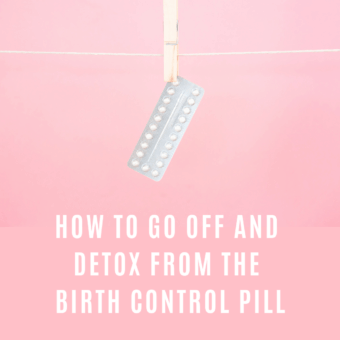 My first giveaway here on the blog – and it’s a GREAT ONE, I promise! More on the giveaway below, which includes 7 yummy items from Sprout Living!!! Back to these cute little raw cupcakes. I just love them. Smoothies with protein powder are great and all, but I like to get creative and use protein powder in new ways – other than in your typical smoothie. 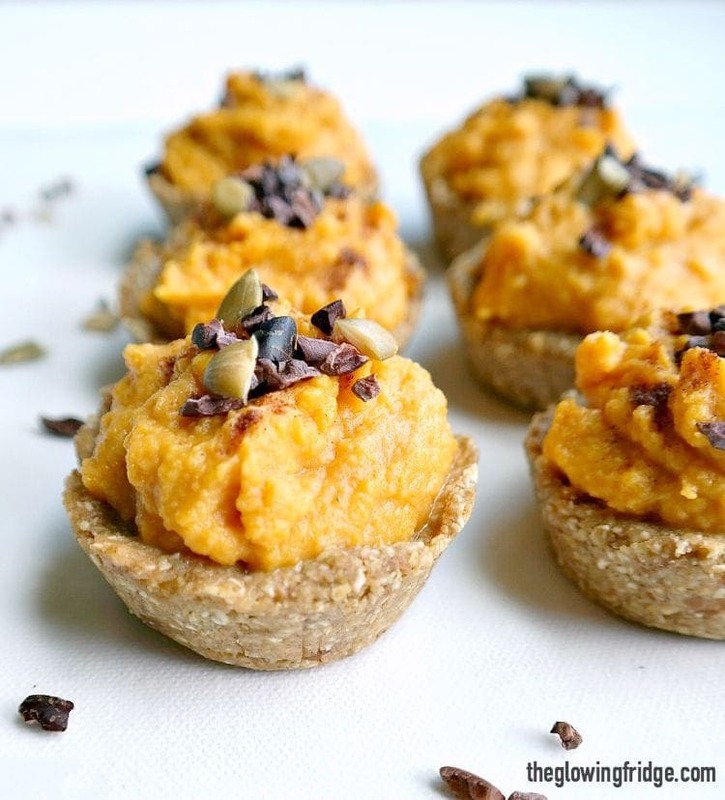 These heavenly bites include real organic pumpkin purée, pumpkin seed protein powder(! 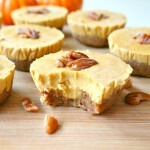 ), gluten free oats, medjool dates, pumpkin pie spice, coconut cream and maple syrup. They’re PERFECT for fall. 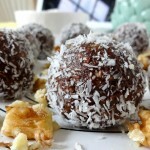 Light and sweet treat or a healthy snack. 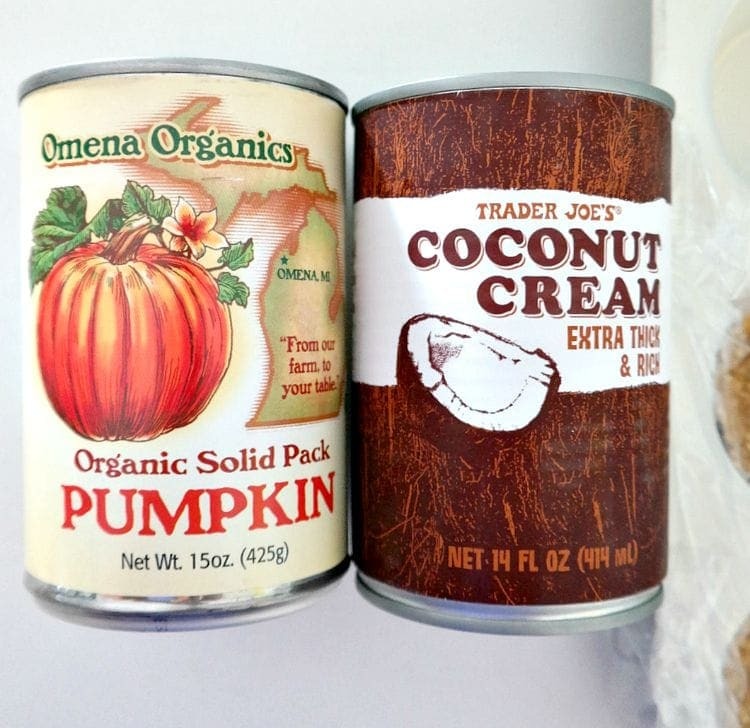 Buy the organic canned pumpkin here and the coconut cream here . Soak the medjool dates in warm/hot water for about 10 minutes to soften. 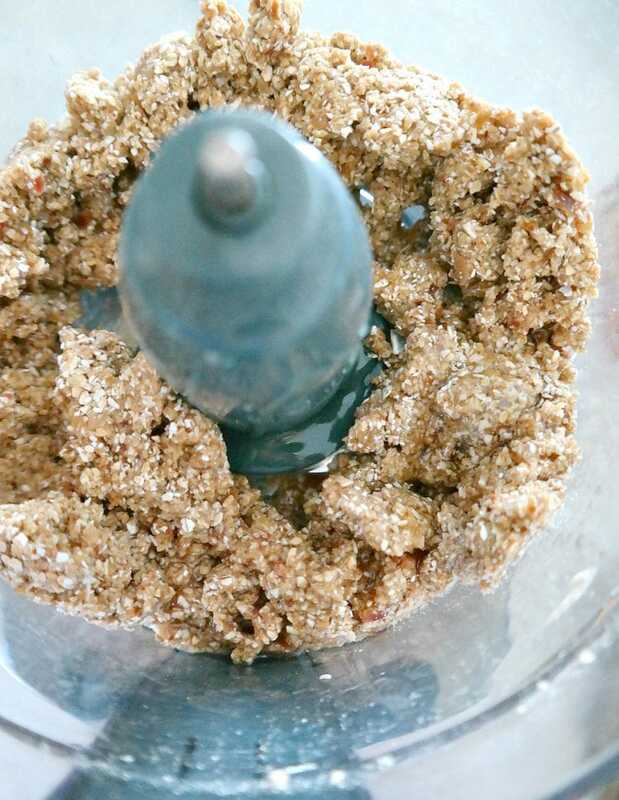 In a food processor, blend the oats until they become a fine flour (unless you already have oat flour on hand, then use that). 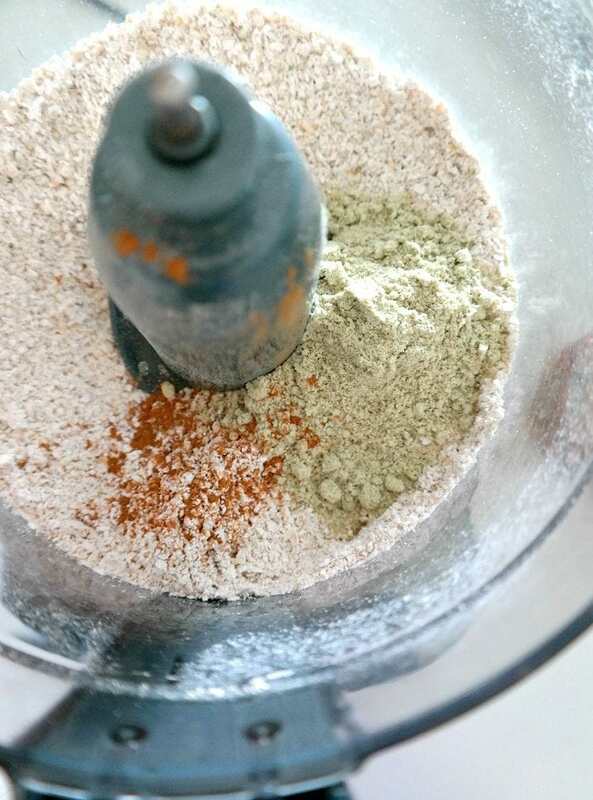 Add the protein powder and pumpkin pie spice and pulse until well combined. Add in the soaked dates and maple syrup. 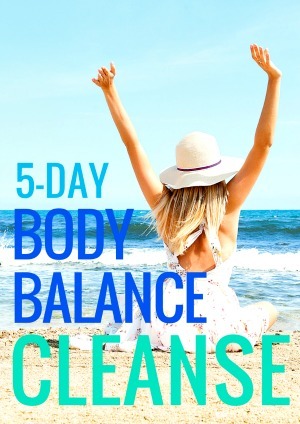 Blend until the mixture becomes sticky and well combined. 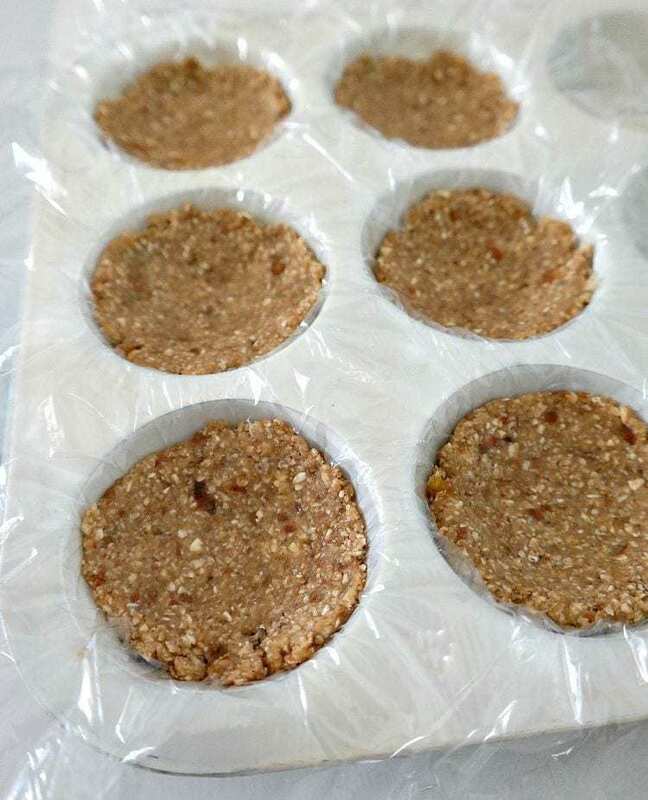 Line a cupcake pan with plastic wrap. Scoop about 2 tablespoons into the cupcake molds (makes about 6) and press down, leaving a small indent in the middle for the cupcake filling. Transfer to the freezer to firm up for 15 minutes. 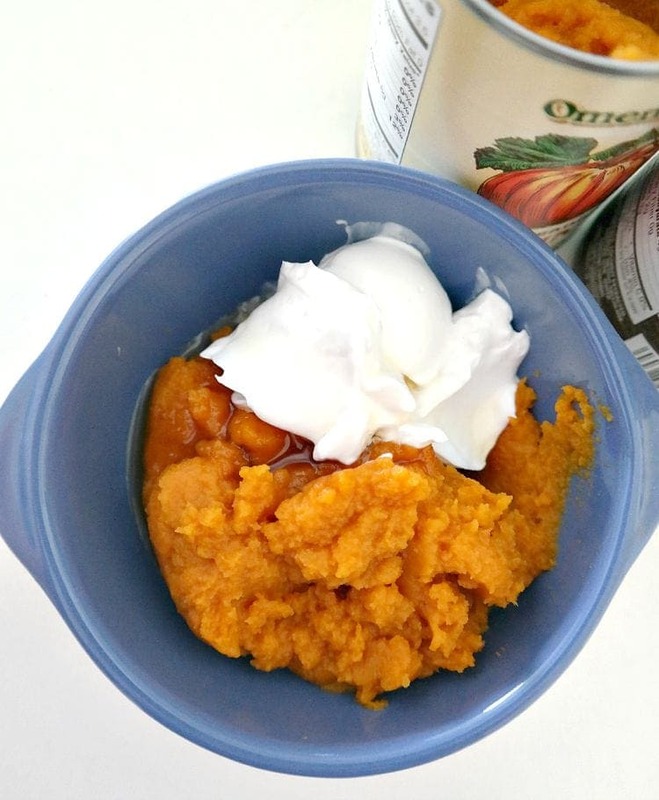 Meanwhile, in a small bowl, mix together the pumpkin, coconut cream and maple syrup. After the cupcake crust has firmed up, scoop the filling mixture into the cupcake molds and top with the optional toppings. Leftovers can be stored in the refrigerator or freezer. The nice people over at Sprout Living (shoutout to Christopher!) have been so kind. 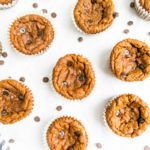 We’ve collaborated a very festive and fall type giveaway – hence the Raw Pumpkin Cupcakes, which are divine, and the Pumpkin Seed protein powder!!!! See? Told you it was a good one. Sprout Living combines nutrient-dense whole foods full of vitamins, minerals, antioxidants and other phytochemicals into superfood protein powders that fuel your body and allow you to function at your optimal level. I love how they use no “natural”/”organic” flavors, “other ingredients” or additives of any kind. It’s purity at it’s finest. 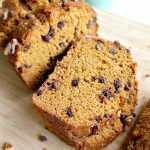 the Freeze-Dried Sprout Mix in the Omega Gather flavor which includes a powerful blend of flax, chia, pumpkin and sesame sprouts! an adorable Sprout Living tote bag for all your goodies! 3) TAG two friends in my instagram post found here. Thanks so much for this giveaway… I love everything Pumpkin! 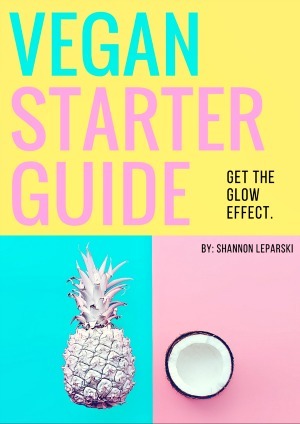 Hi i really just wanted to tell you that three days ago a became vegetarian and when i found your pages it was like a relive. 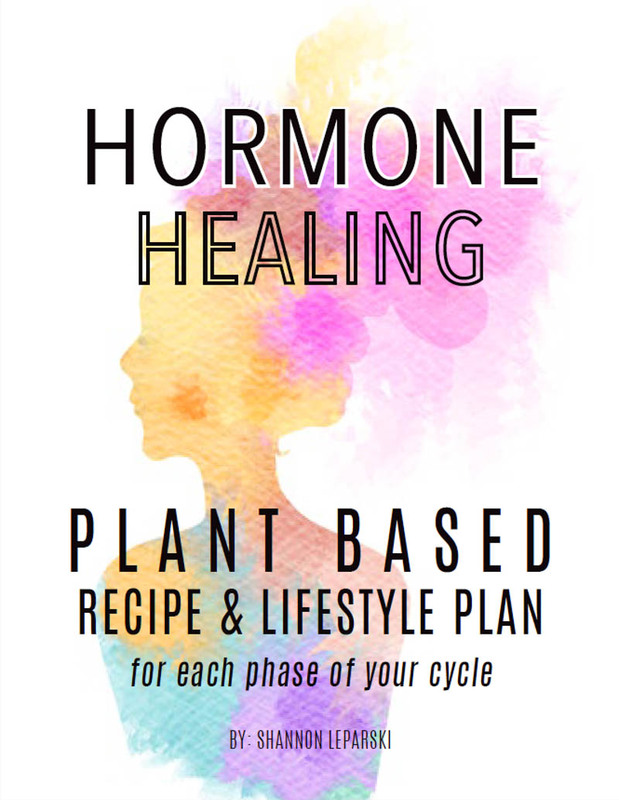 I want to live a healthy life style and i am also not happy with all the animal killing, your recipes are amazing they all taste wonderful and look amazing too. Where are you going o announce the winner of the giveaway? You’re recipes look wonderful. I can’t wait to try these cupcakes. 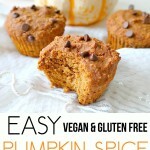 So perfect for the cooler weather and pumpkin season. 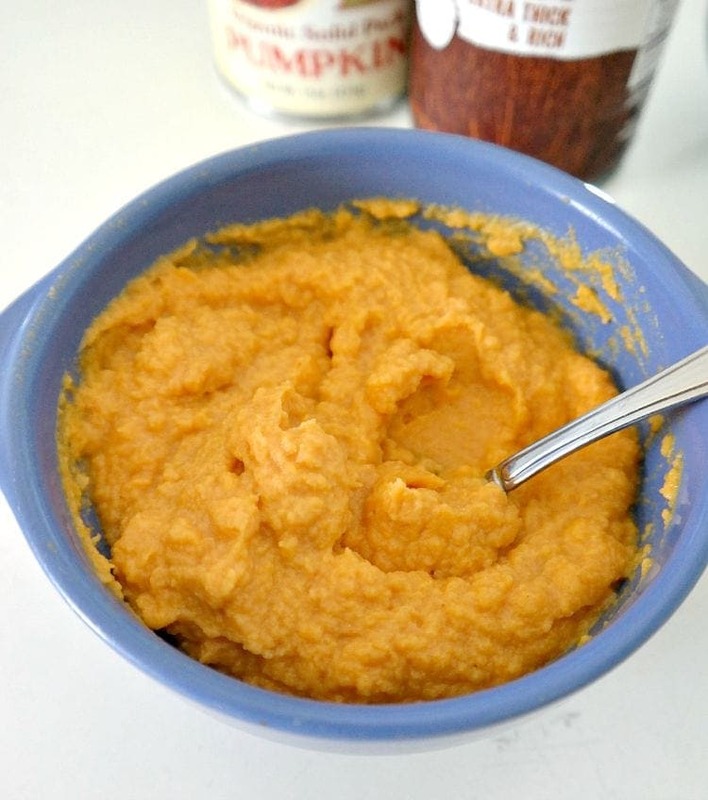 I just purchased a few cans of organic pumpkin puree yesterday. 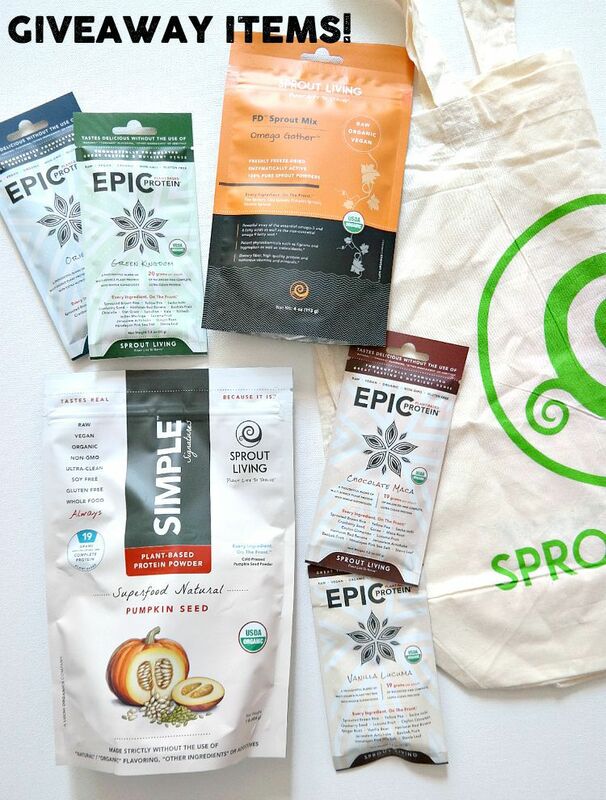 I love to use Sprout Living Epic Protein. Hope that I get to try this one. I recently tried the chocolate maca epic protein – and it’s wonderful! 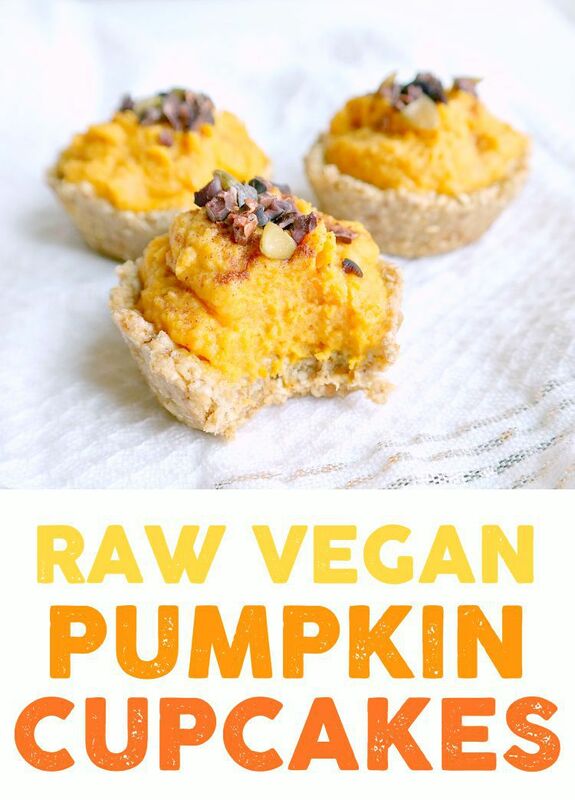 Would love to try the pumpkin seed (and others) as wel! The pumpkin cupcakes look divine! 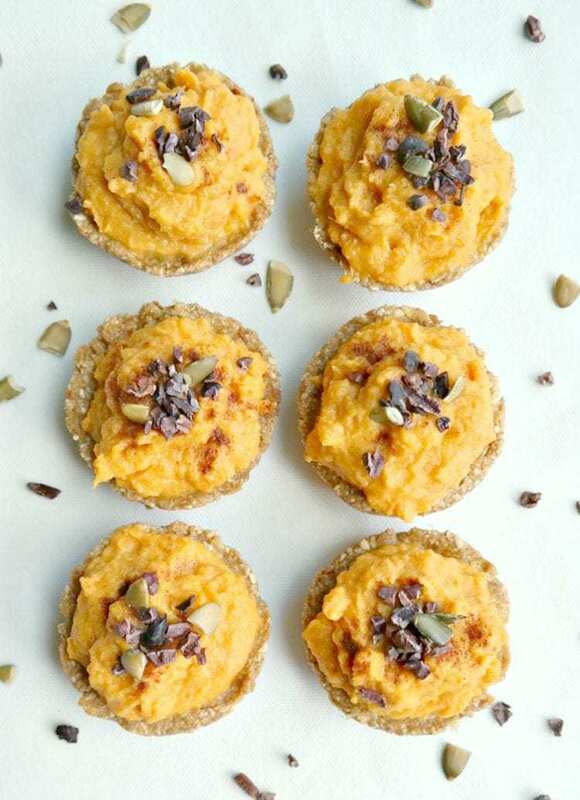 I love pumpkin and pumpkin seeds, and make little treats like that all the time! 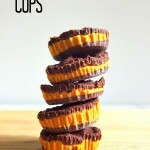 I have pumpkin seed butter but not the protein so this is awesome! I would love to enter. But I can’t afford a smart phone, thus cannot do Instagram. Sorry about that Brenda – hopefully next time! Brenda, I do not have a smart phone either.. but my friend was able to sign me up for instagram.. I believe I can’t post pictures, but i don’t need Instagram for that..